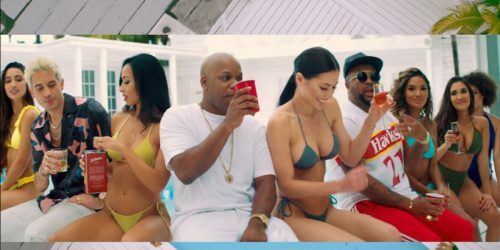 Too $hort has teamed up with G-Eazy and The-Dream for his brand new single “Only Dimes”. It comes with an accompanying music video. This one will appear on his new album The Pimp Tape, which will be released this Friday.